Buy online 2P4M 2A Plastic Molded Thyristor in India at low price from DNA Technology, Nashik. 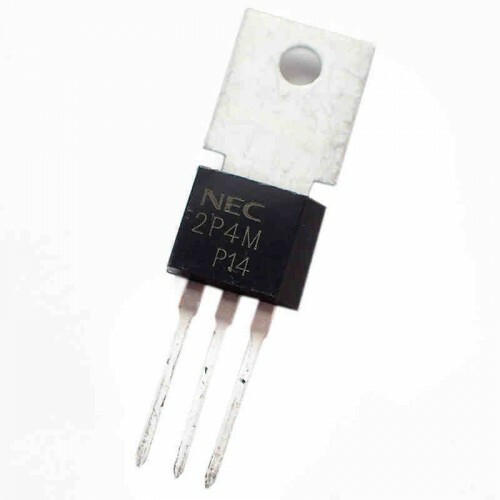 The 2P4M is a p-gate, all diffused plastic molded type SCR with average On Time current of 2Amps with rated voltage up to 600V. It can be used a general purpose thyristor in variety of power control applications. Less Holding Current distribution provides free application design. Easy Installation by its miniature size and thin electrode leads.